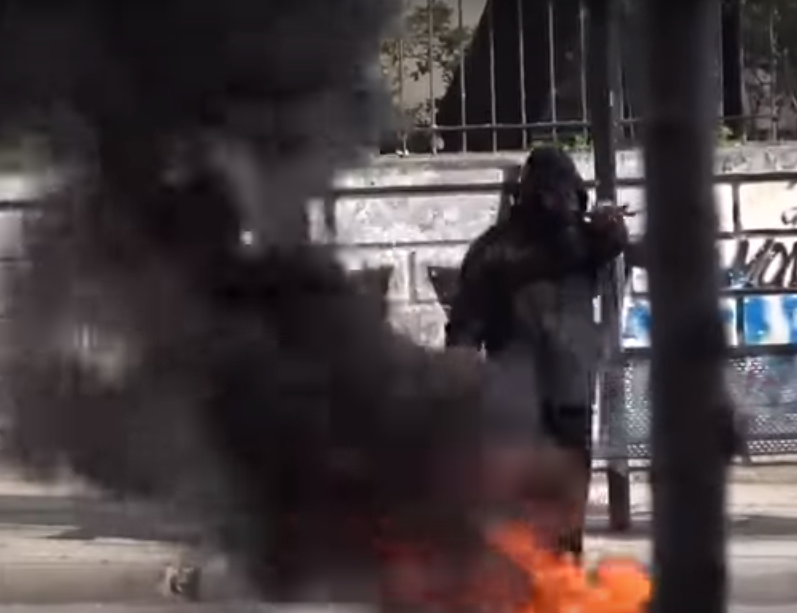 After every nationalist gathering in Greece, there are orchestrated violent attacks against squats, migrant residences etc. 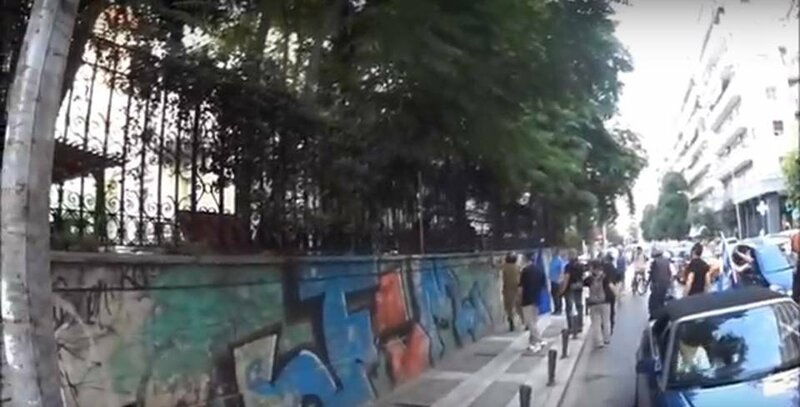 Yesterday fascists in helmets attacked a free social school in Thessaloniki after another nationalist demo. 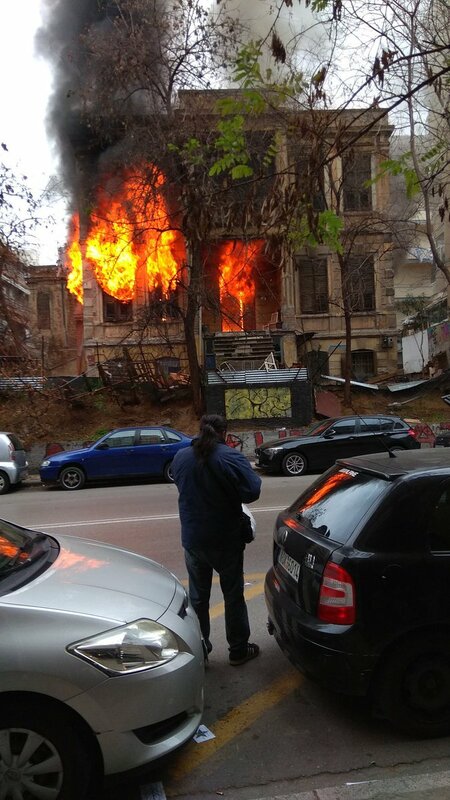 Those inside defended themselves and the building. 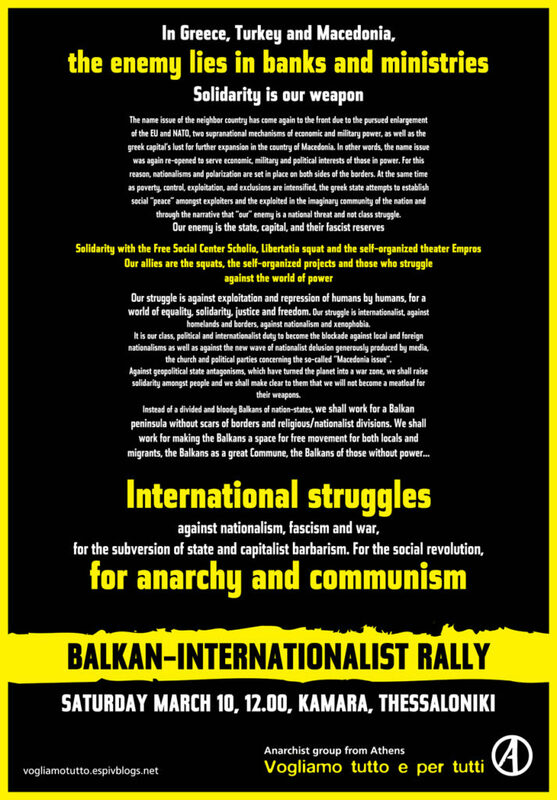 #Thessaloniki March 10: No nation! No homeland! Fire to the states! 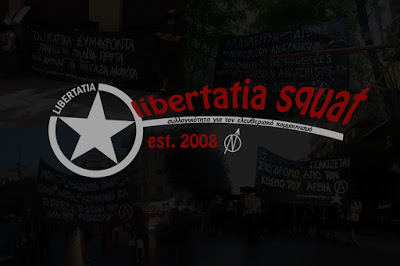 Thessaloniki: About our participation in the mass anti-nationalist demonstration in Salonika on the 10th of March 2018, in the clashes against the repressive forces of the state that followed, and in the attack against the turkish consulate and the cops that guard it. 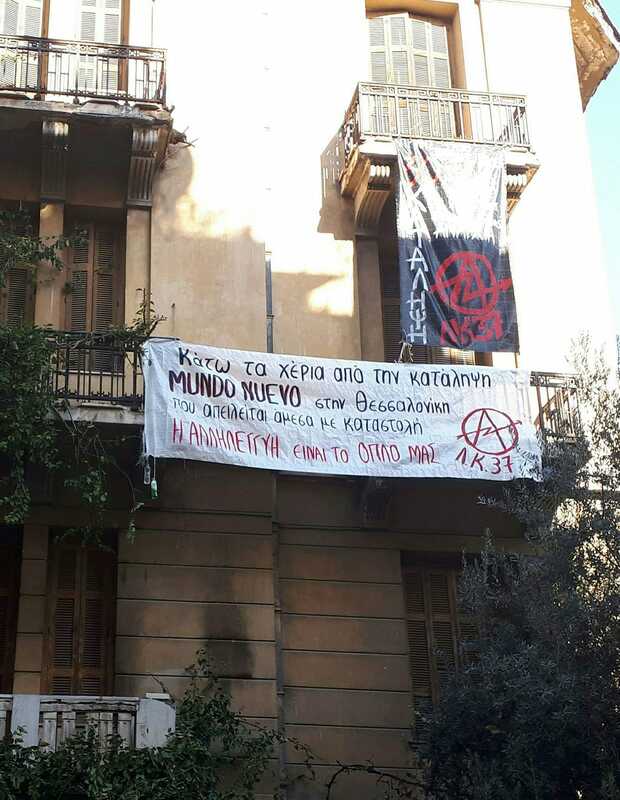 Continue reading #Thessaloniki March 10: No nation! 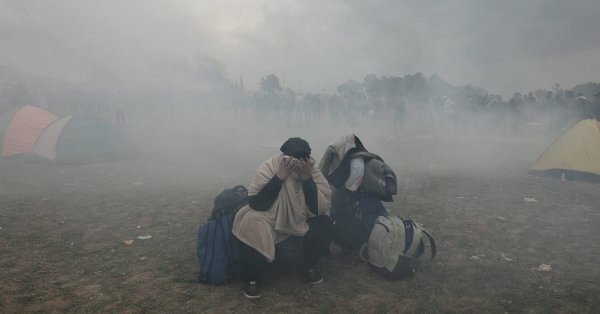 No homeland! Fire to the states! 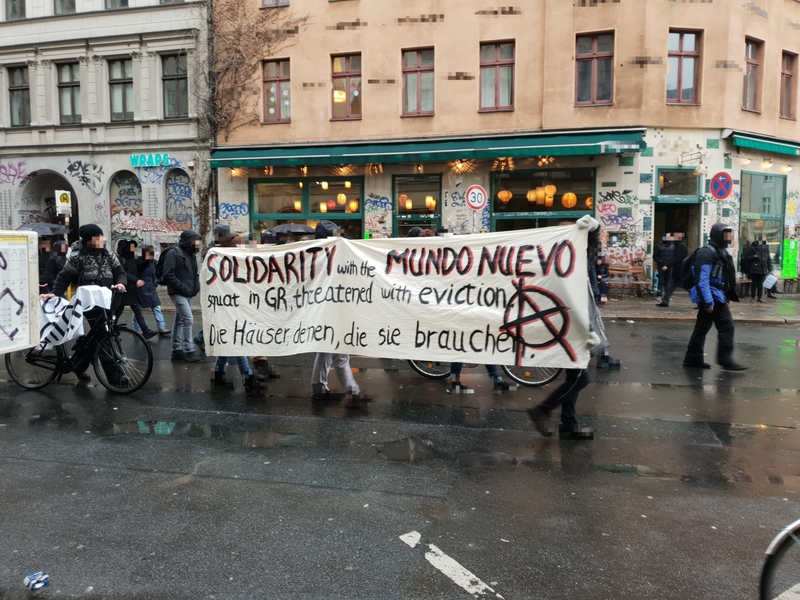 Solidarity is our weapon. 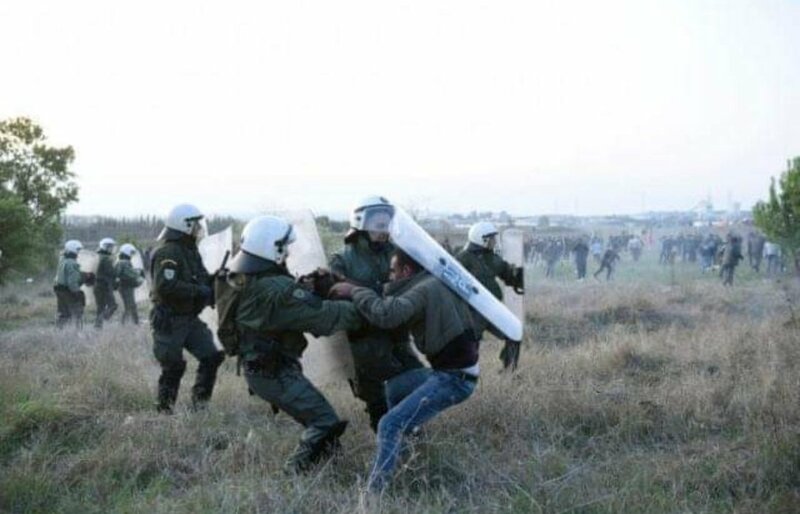 In Greece, Turkey and Macedonia, the enemy lies in banks and ministries. Thessaloniki. Statement about the last incidents by the Libertatia Collective.